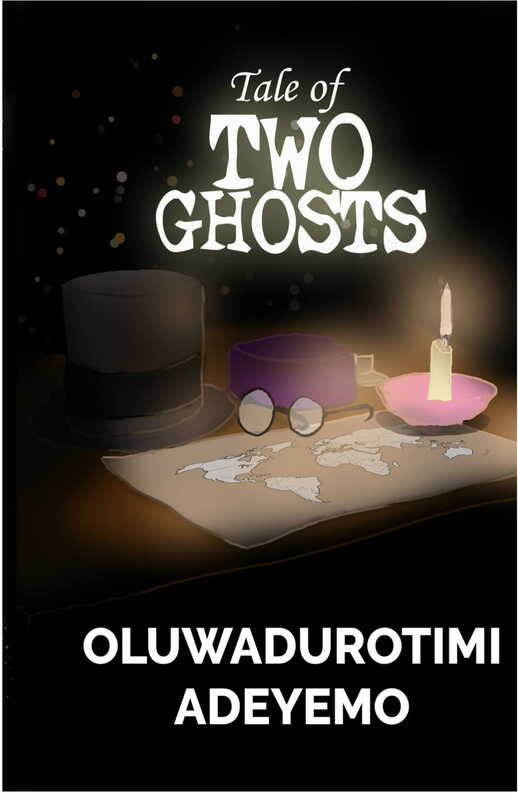 Tale of Two Ghosts is a fantastic book that delves into history and reality. The book is a tale of two leading national legends who return to the world to witness what it has become of it since their departure. Other national heroes join them to consider the fates of their countries, most of them currently plauged by grinding poverty, social malaise, and economic woes, yet the world has advance in may ways that brings wonder to the eyes of forgotten memories.